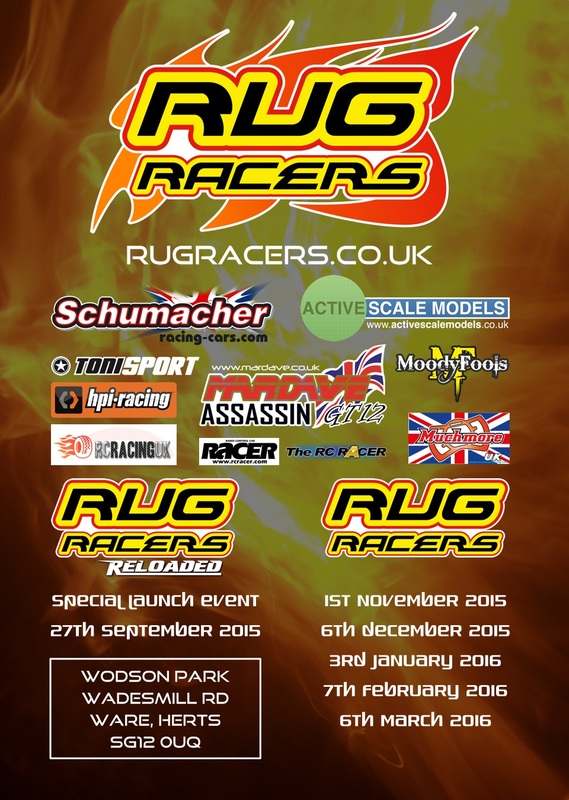 Booking in for Rug Racers Reloaded is open. Book in now to avoid disappointment! Booking in is via centralbooking.org and entry fees will be £13.00 per class.